Direct farm supplies is the Gloucestershire agent for Zintec agri nutrition. 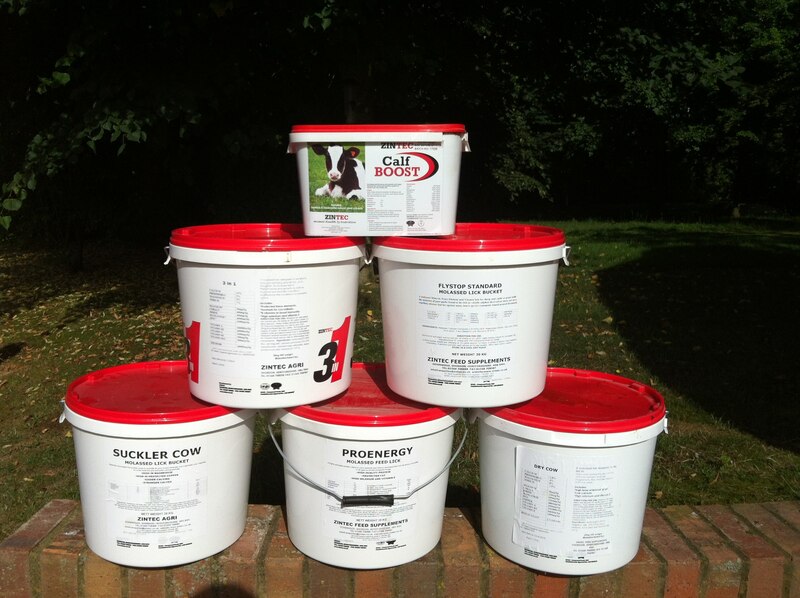 Zintec agri manufacture high quality mineral buckets, drenches and boluses (Zincaps) for cattle and sheep. Zintec agri is now part of the Brinicombe group who specialise in animal nutrition known for the Tubby range of licks. When you buy zintec minerals you can be assured you are paying for quality and not just the name on the bucket.